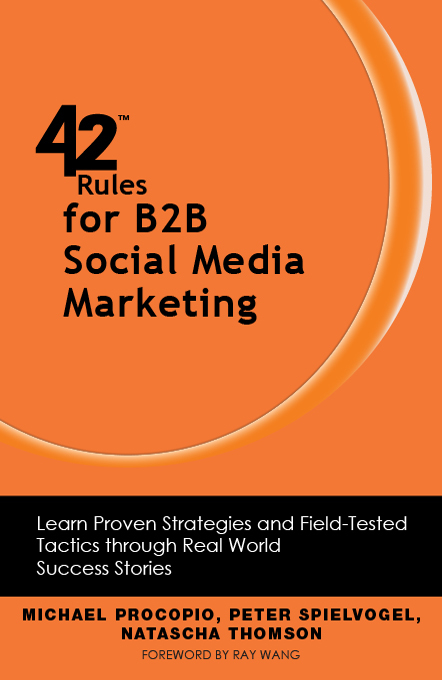 The first post was a great and I am glad that many people enjoyed,now I Finished My e-book “42 Rules for B2B Social Media Marketing” , where my mentor and friend Natascha Thomson is co-author , and now I get my 20 Highlights. Some words before start : I have to say the only way to learn is reading, sharing your own experiences for others to learn and improve their skills also, as in this case, I did and what I will continue doing. Something I learned when I worked at Merck & Co., was: “Take risks with prudence” and I did when wrote my first post about this book-guide and now I feel more sure of myself than before, and eager to continue learning,thanks Natascha! Branded communities are a great way to engage with your customers,partners and other interested parties. Listen before you “speak”.Don’t barge into an online conversation withouth understanding the context. Becoming a thought leader is a journey not a destination. 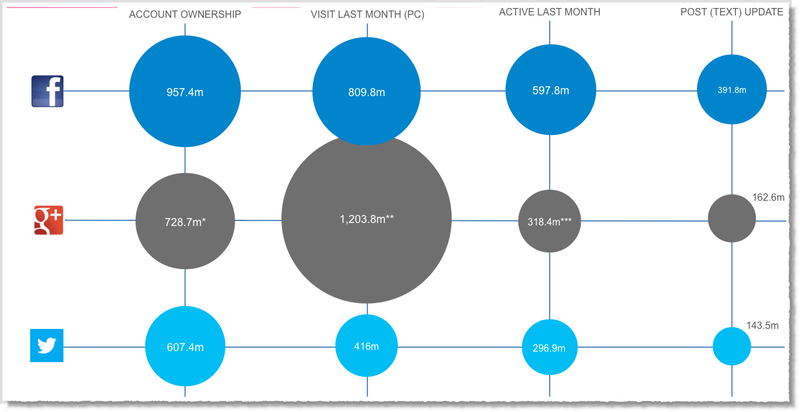 Measuring the ROI of Everything you do in Social Media takes more time and money that it is worth. Being succesful globally on Social Media is a not as simple as translating a tweet or a blog into another language.In most cases,local social media requires an understanding of “how the locals tick”. Influencers are third parties who understand your space and offering and have a following that respects their opinion and in many cases will act on it. Identify where your target audience goes to get information and engage there. Make it easy for people to contact your company when they are ready to buy.Include links or icons for email,Twitter,Facebook,LinkedIn and any other channels your monitor. After the event,we wrote a blog post with a full transcript of all the questions that attendees asked during the webinar,along with our answer. If you have multiple target auidiences,this is the time to decide who you want to focus on first.Especially,if you are just getting started with social media,start small. You need to change your process to make social media part of your job,not an add-on. 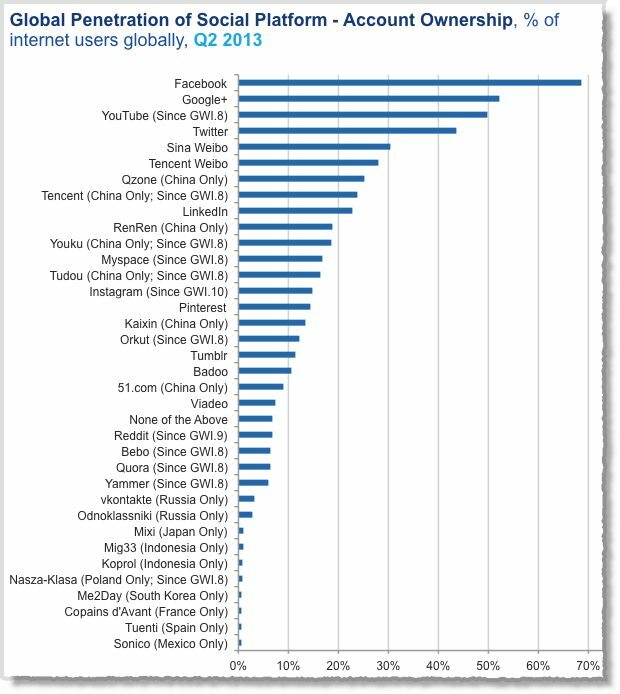 …Companies are placing higher value on social media skills.. In reality,social media is just another instrument in your marketing tools kit.Like every tool,you have to spend time to learn the basics and then gather real-word experience to apply is most effectively. Identify the most promising channel for your social media marketing activity.This is the place where you are most likely to reach your objetives…. The Journey of 1000 miles begins with a simple step..